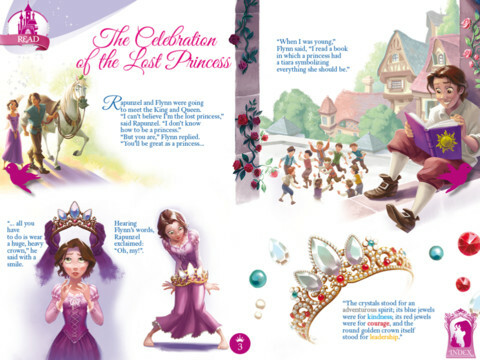 On October 2nd, 2011, Disney officially welcomed Rapunzel as the 10th Disney Princess. 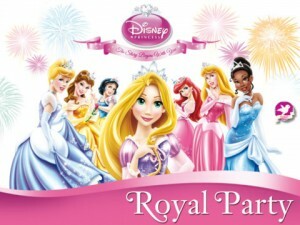 To help celebrate this momentous addition of a princess, Disney has launched the “Disney Princess – Royal Party” iPad App. The iPad app includes activities such as puzzles, reading, and coloring. 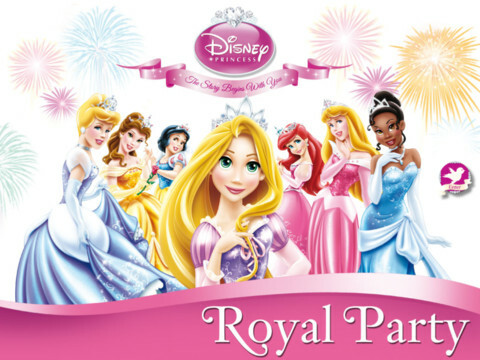 As one might expect, this app is severely targeted towards girls. It is an interesting choice to launch such an app for a specific occasion. I would have expected that the app would be free for a special celebration, the notes in iTunes imply that this is a special introductory offer. I would consider an app like this to top out at the current $4.99. We’ll see how consumers react to the current offering, and any future price increases. Price : $4.99 w/ indications of an increase.